4:00 am eastern!!! I will be so sleeeeeeppppppyyyyy. 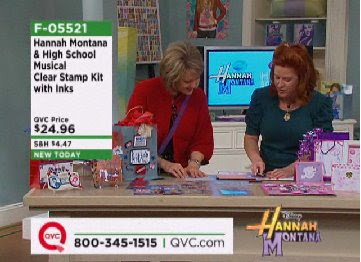 Visit this link at QVC to view or purchase the kit - click on the video link and you can see me the last time I was on.